Frank teaches the ‘Bernard Hiller’ method, and has been blessed to work closely with his mentor since 2006. Bernard Hiller is recognised as one of the worlds true greats in the field of performance tuition, and it was he who discovered Frank’s talent to teach. Frank plans to invite Bernard over to Scotland from LA soon. Frank will be teaching Acting & Performance classes across central Scotland, eg. Livingston, Falkirk, Glasgow, Edinburgh, Dundee, Glenrothes, Kirkaldy, Perth, Stirling, and many more. Building a truly motivated, proactive business team, who can share the same goals and aspirations for the sake of the team is a mind blowing experience. Trust and Team are paramount in Frank’s intensive full day classes for business. 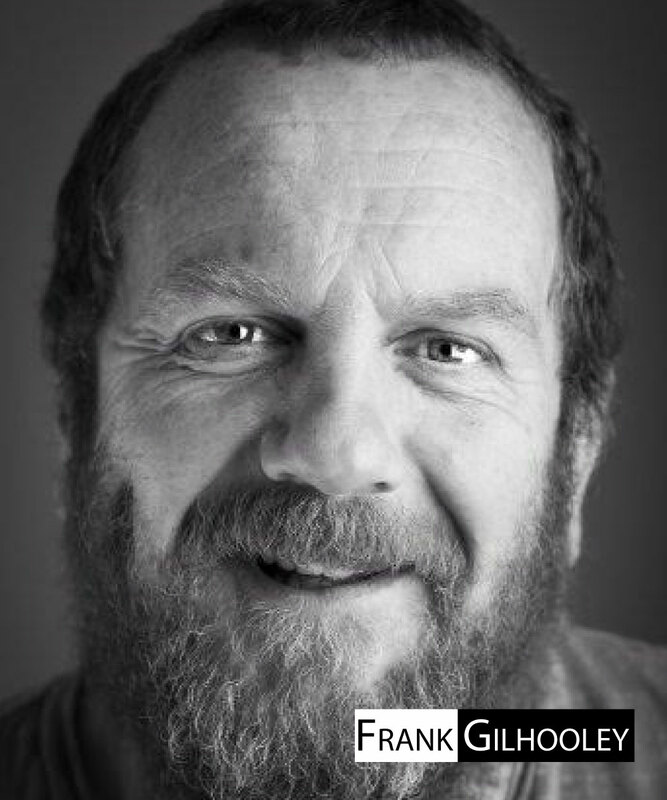 Frank teaches his own 3 day intensive masterclasses which are for those with a true passion for performance. His next 3 day intensive masterclass will be held in late 2018 in central Scotland. "When I see the amazing advances of students attending my coaching classes, my heart is genuinely filled with pride. I recommend these classes not just for performance on stage, but for performance in life."